Milan Linate and Salzburg Airports closing in 2019 for runway repairs. Two mid-tier European airports are closing entirely during 2019 for renovations and runway re-surfacing work. Firstly, Milan’s city airport, Linate will be closing for three months from July 27th until October 27th 2019. This is for engineering works to their runway. 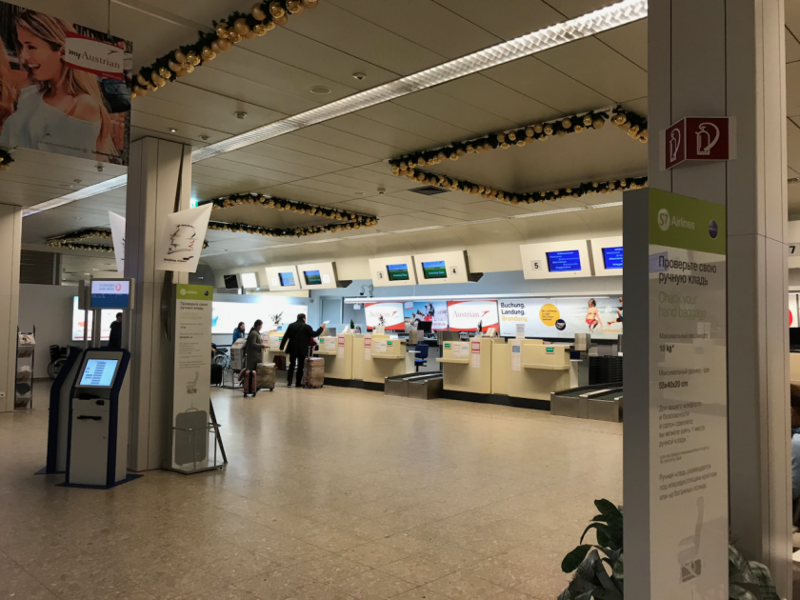 Thankfully, there are two other reasonably close airports in Milan Malpensa and Milan Bergamo, although if you’re heading into the centre of town, neither will be as convenient. The second airport that’s going to be closing is Salzburg. That’s going to be closed entirely from April 24th to May 28th 2019. In this way very noisy works can be performed during daytime. Closing the airport during this period of time allows for an excellent quality of execution and for a longer operating life. The method chosen for renovating the runway is the safest way to help protect the population from noise during night-time. Alternatives to Salzburg are slightly harder than with Linate. Munich is a large Lufthansa hub and is roughly a two hour drive or train journey away. The timetables show Vienna airport as the alternative, with onward train connections. Innsbruck is the other potential option which during the spring shouldn’t be affected by weather as it can be during the winter, but has much more limited service. I do find it interesting that they’re doing essentially the same work and Salzburg is only being closed for the one month, where as Linate is closing for three. For comparison, Linate’s runway is roughly 2400m and Salzburg is 2750m. That says a lot about Austrian efficiency and Italian inefficiency! Previous Post: American Airlines to launch lie-flat service between Boston and LA. Next Post: Concorde Room reviewed again.